This page is dedicated to the brave citizens who are resisting the crimes committed against them and their neighbours by Government of British Columbia that is deliberately poisoning of their water. 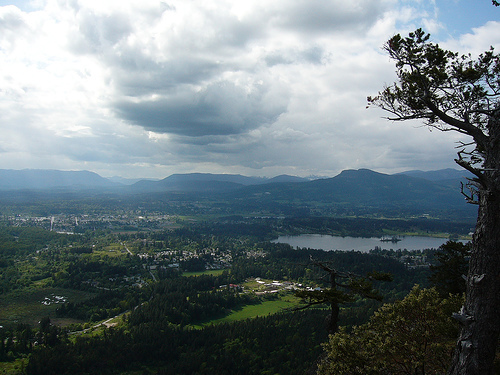 The British Columbia government that is highly infected by criminals and that was involved in secret high level criminal activity in relation to water exports is now accused of more secret criminal activity by permitting a private corporation to operate a toxic waste dump in the water shed that supplies fresh water to beautiful Shawnigan Lake on Vancouver Island that is the source of drinking water for the local residents. "This is extremely worrying for the people of Shawnigan Lake," Sonia Furstenau, area director for Shawnigan Lake, said in an email statement. "The provincial government has ignored the overwhelming evidence that this site is not suitable for a contaminated landfill, and now the people of Shawnigan are facing a risk to their drinking water and their health." Furstenau said she's calling on Environment Minister Mary Polak to act immediately and halt all dumping at the site. The media villain in the story is company known as South Island Aggregates but the real villains are the criminals in the British Columbia civil service who fabricated the scientific information that duped and misled Mary Polak, the Minister of the Environment and her colleagues in the provincial cabinet who approved the operation. 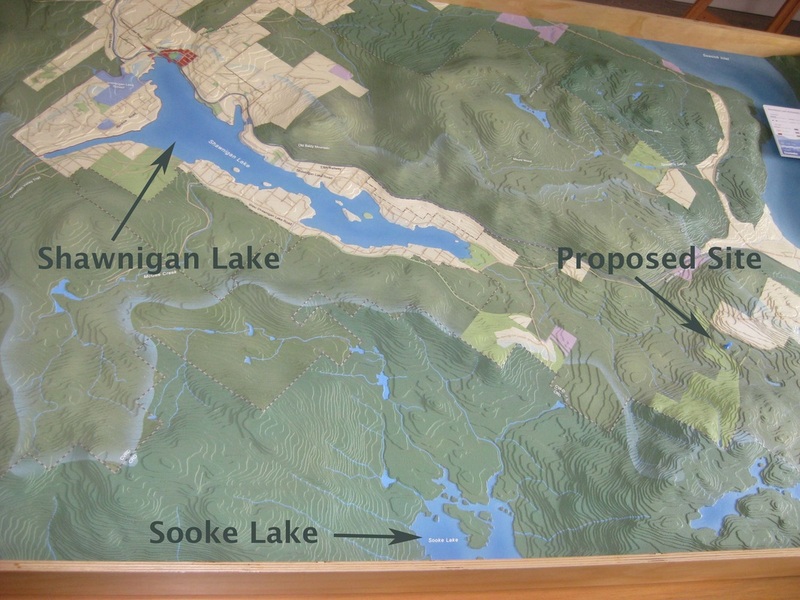 Some of us may like to think that elected politicians like, Mary Polak and Christy Clark, are really in control of their own minds but it is obvious that they are not thinking straight when the approve a project that is so obviously stupid. I mean they do pretty weird job running around in hard hats and doing whatever they do but allowing your drinking water to be very bright idea unless you truly intend to kill off a lot of useless people anyway. The British Columbia civil service is widely regarded as the most corrupt public service in Canada and, in exchange for a few bribes and promises of bribes, will lie, cheat, fabricate, deceive, mislead and commit crimes of the most heinous variety including fraud, perjury, kidnapping, and murder to achieve their ends. The criminal gang that operates inside the Government of British Columbia has its headquarters inside the Ministry of Justice where the crooked lawyers manipulate the legal and judicial process. Government friendly judges are appointed to cases and find in favour of the government criminals and against citizens who are exercising their right to use reasonable force to protect their lives. The right to use reasonable force to protect one's life is enshrined both in the Criminal Code of Canada and the Canadian Charter of Rights and Freedoms. 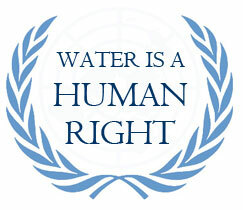 It is an axiom of human science that without fresh water people will soon die. It generally takes three days, without any water, to die but, in the case of poisoned water, death may come much sooner or immediately as referred to in the criminal code. 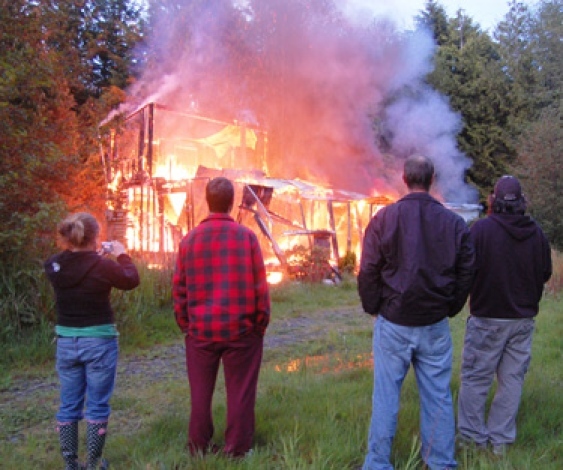 The Government of British Columbia has a reputation for murdering and terrorizing citizens when it steals their property like it did in the photo on the left. Click here to read about the attempted murder of Jack English and his family who owned the Pacific Rim Resort that the Government of British Columbia stole through a corrupt court process. In the Water War Crimes many insiders, including judges and lawyers, were murdered as part of the cover up by the Ministry for Justice for British Columbia that allied with criminals inside Canada's Federal Department of Justice were embarked on a scheme to loot Canada's water resources. Click here to read the list of the dead, the guilty and the not guilty, who were involved in the Water War Crimes and their cover up that came to a sudden and suspicious death. 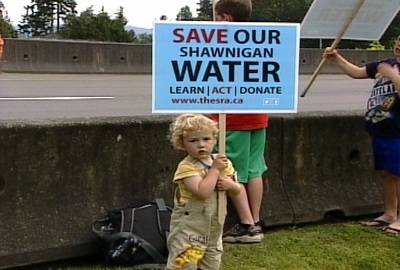 The residents of British Columbia who rely for their life on fresh water from Shawnigan Lake have justifiable reason to fear their public servants many of whom are criminals of the most vile demeanour and character ever to have existed on the face of the earth. There is much "insanity" in a place called Sanity, in British Columbia a Canadian province well known for its general level of lunacy and other forms of demented thinking. Readers of this page should also be always cognizant that water is conscious and that distilled water is in one sense clear consciousness. This means that thoughts can project into water, so, if you read this thought and form it in your head, whether you agree with it or not, it is projected into your 70% nature, i.e. 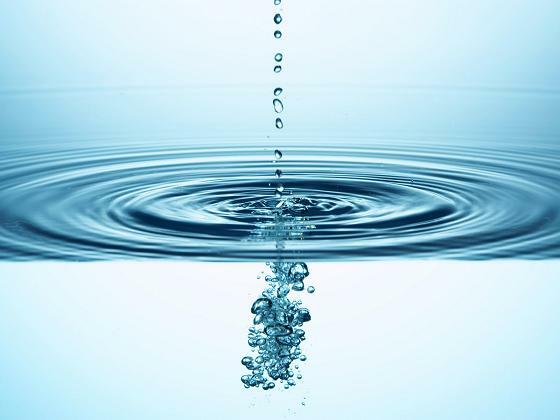 water, of which in the natural person, the central processing unit, the brain, is 95 % water. Click here to read more about consciousness and water. Distilled and filtered (carbon filter) water has proven health benefits, is pure water and is the best water for you. Distilled and filtered water is exactly like the purest rainwater direct from mother nature which is why all the natural world sparkles and glows after a showering of fresh rainwater.